32 weeks down and the final assignment! My Mindlab journey has been enjoyable in places and quite rocky in others. My main focus for taking this on was I had seen first hand with a colleague at school what some of it was about as I was her ‘go to’ person for all the ICT support she needed to get through it. I supported her understanding of the technologies that were being swiftly introduced and trying to implement them in her classroom. For her it was inspiring and encouraging to watch her start to implement technology in the classroom with a new found understanding and interest. For her, the first intake of Mindlab was successful. I was encouraged by my boss to take it on for the ‘paper’ that it offered. I was skeptical as I did point out that I clearly didn't need a ‘paper’ to prove my skills in technology as they had employed me without a paper as the eLearning Director in the school. However, take it on I did. In a lot of respects I think Mindlab has grown too fast and too quickly to cope with the myriad of students at different levels requiring different interactions with the staff. There are a lot of issues that have arisen this intake rather than the previous one; according to continued conversations with my colleague who had already done it. However, some positives did arise. For the most part the collaboration and new found friendships I have built from the Mindlab experience are by far the best positives. I am keen and hopeful that the friendships I have built over the 32 weeks will continue and thrive. 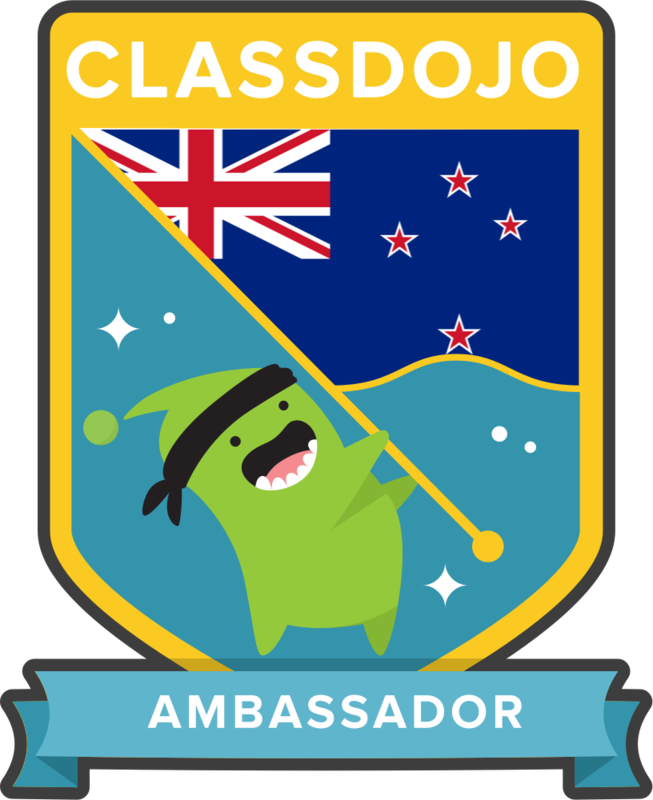 I did enjoy being a support to other Mindlabbers particularly in the technology area, however this also put added pressures on me during assignments and being a full-time teacher – very hard to keep up the momentum of keeping on top of teacher requirements and Mindlab requirements. Criterion 2: Demonstrate commitment to promoting the well-being of ākonga. Criterion 4: Demonstrate commitment to ongoing professional learning and development of professional personal practice. Criterion 6: Conceptualise, plan, and implement an appropriate learning programme. Criterion 7: Promote a collaborative, inclusive, and supportive learning environment. Criterion 8: Demonstrate in practice their knowledge and understanding of how ākonga learn. Criterion 9: Respond effectively to the diverse and cultural experiences and the varied strengths, interests, and needs of individuals and groups of ākonga. 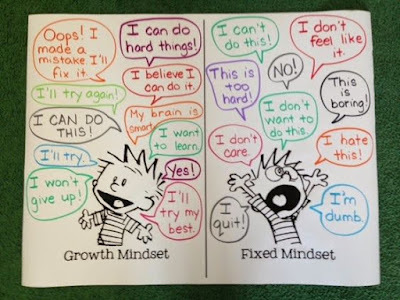 While I went through many mindsets/attitudes and behaviour changes during my Mindlab journey - I can at least say thank heavens I have come out the otherside a better Educator and a better person. My new focus for professional development will be to find out what is required for the next paper so that I can use this Post Graduate paper towards another achievement. Is it achievable while in full-time employment? Hopefully it won’t be quite as full on as this paper and that it is doable. I am both relieved and pleased I have survived the experience and come out with some very pleasing grades [some of the best of my career] the elation of completion is like nothing else. Dweck, C. S. (2012). Mindset - How You Can Fulfil Your Potential. Random House. Cheesy...Huge "Congratulations" on your epic voyage completion! I can hear the cork popping from West Auckland!! As you mention we all entered the course at our own personal levels of competence and experience and it would seem, based on weeks of reading the G+ billboard, that overall, we have all made significant progress relative to our initial entry level competence, and very possibly this is due in most part to the grueling nature of the workload and relentless assignment schedule. Nothing like desperation to get one connecting with others equally or more desperate and to push the brain to some new athletic heights!! Brain growth without a doubt. You have raised some valid points regarding parts of the course that did not allow us to take more time in areas that really interested us or for people like yourself who were techno proficient going in,to take ones skill to a deeper level. It was all very fast and intense and not at all what I had expected, but on some levels surpassed what I had expected. The interaction with the Madge team was a highlight and the weekly coffee and face-to-face sharing and venting made the whole experience so much more achievable and enjoyable.Thank you for the blog session that allowed me get up and go on the online papers Cheesy, your help and "just in time" assistance, even at midnight, was invaluable...part of that life-raft I mention. See you soon for vino! A vino you say? I am IN! I think we should all be proud of our achievements here and maybe it will spur us on to other higher education opportunities. Cheers to all the Mindlab Madges I say! Thanks for your comments Helen, I am so proud of your achievements in the blogashere! Whoop whoop - we are done! Hey there CheesyUK! I really enjoyed reading your blog. I am right there with you on many points. I have just come off the back of completing 2 years of a TESSOL Cert, still have another 2 years to go (4 papers), but I decided I really needed a break... Enter MindLab! So I have too ensued a year of OMG and some big learning steps as well. 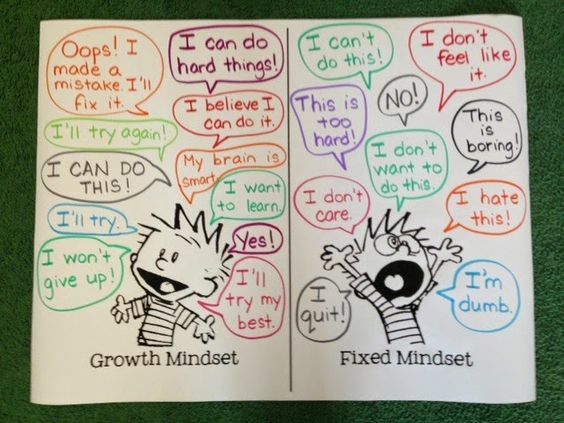 I too have really enjoyed learning more about growth mindset and have been rabbiting on to my students since term 1 about self management, yet after doing work around mindset have reclassified my harping on to my year 3/4 kids to changing their mindsets. (Had one student that struggled to log on to the computer, and needed support EVERY day - super frustrating). I am very proud to be finishing this paper, I know that my practice has grown, I know my students have benefited. I've also dragged my team along for the ride, their students have experienced what mine have. I guess I'm lucky that my team are all willing and although they didn't do any assignments I'll share this success with them, as they too own it.